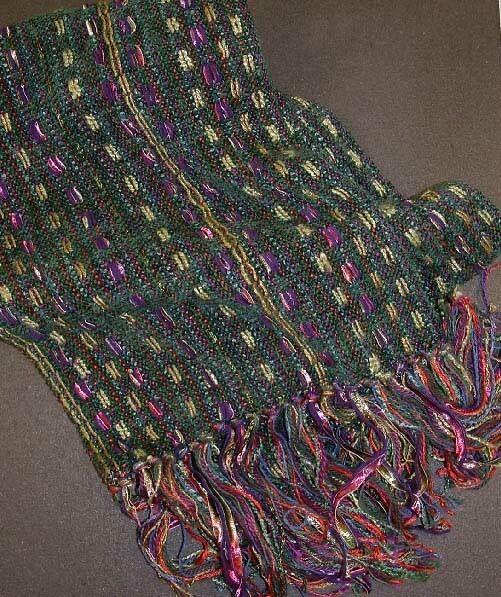 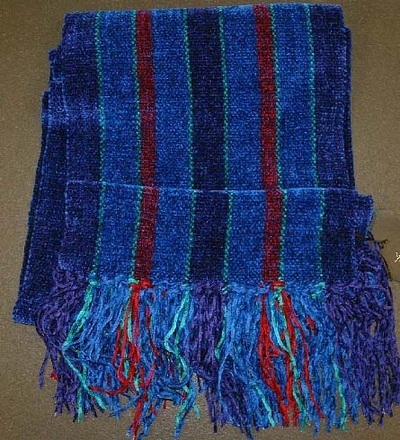 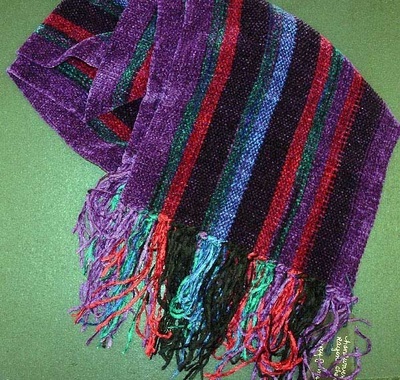 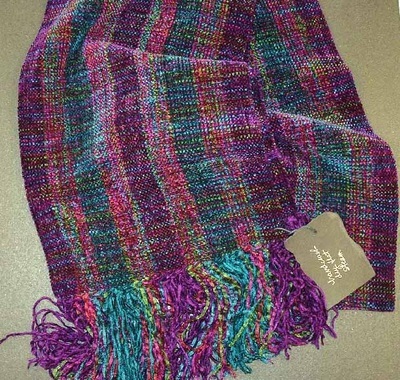 Marcy has designed and produced a line of woven scarves, blankets, baskets, books and jewelry. 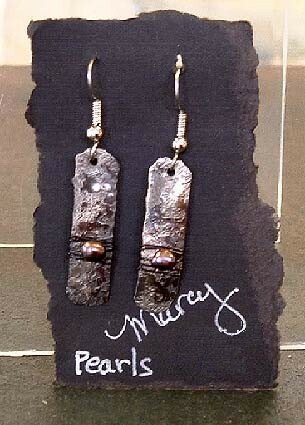 She has participated for over 30 years in regional and international exhibits. 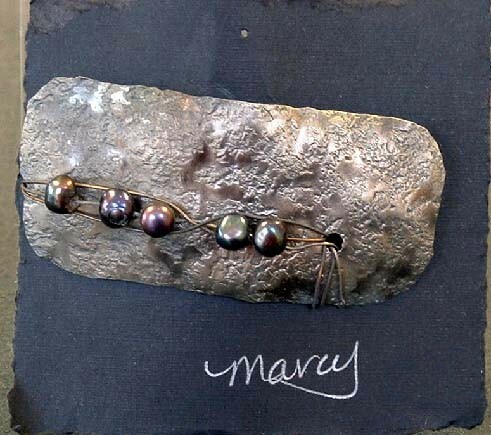 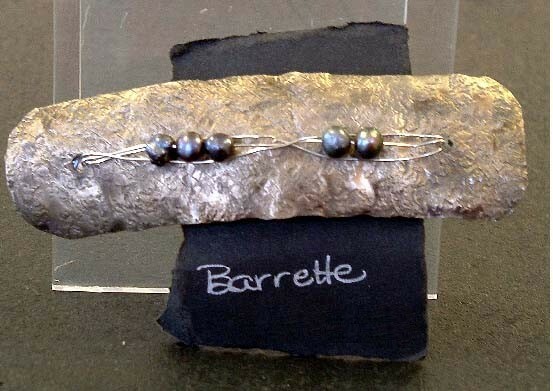 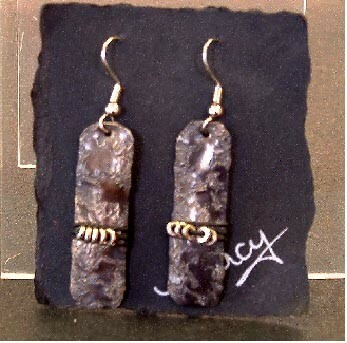 Marcy also teaches workshops in basketry, spinning, weaving, papermaking and bookbinding. 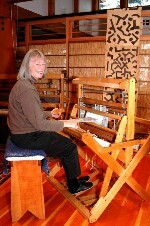 Her extensive travel and research into ethnic cultures and fiber techniques is reflected in her work.